i do love me a bit of charity - especially around the festive season, so after our wrapping party at work last week i was keen to get a little more in before the holidays come (when i am actually helping out at a crisis at christmas centre for a few days, too) to a close. i'd already planned to do my final bits of christmas shopping in person (majority of it was done online, but there are always a few things you need to pick up in person, you know?) 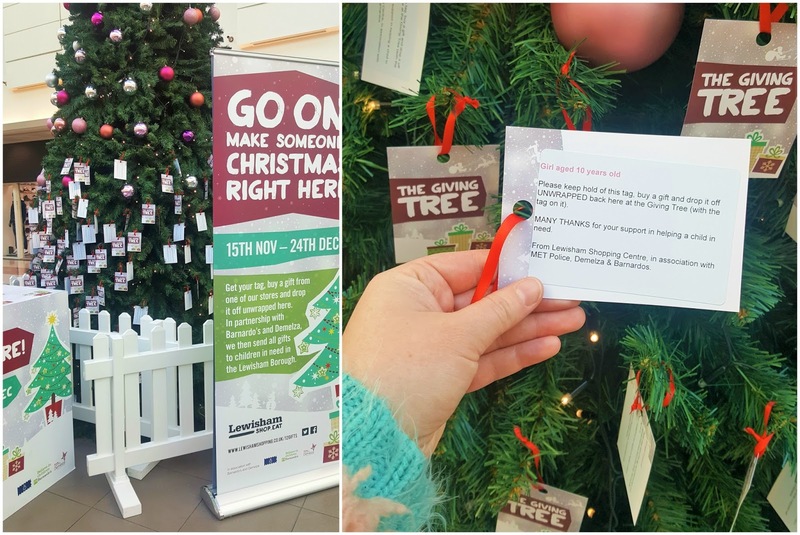 at the weekend, but when i heard that lewisham shopping centre had a giving tree set up in association with the met police, barnardos and demelza around the lewisham borough, i knew where i was heading. 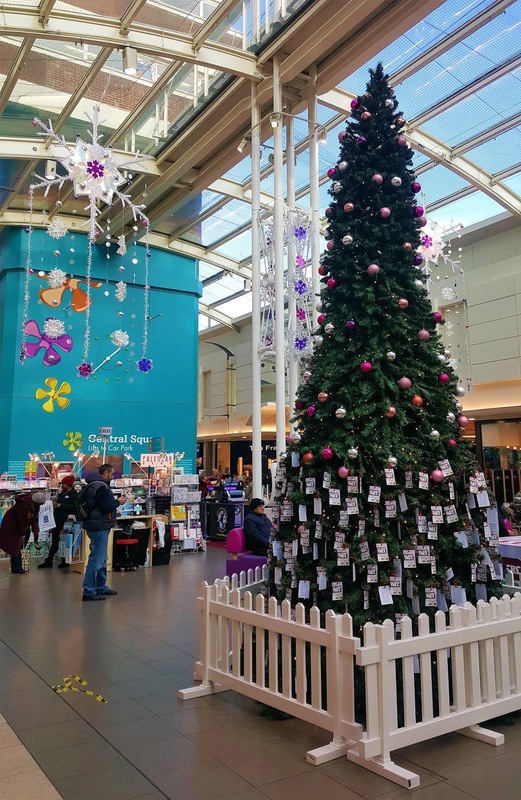 from now until christmas eve, the giving tree sits inside the shopping centre with pride. 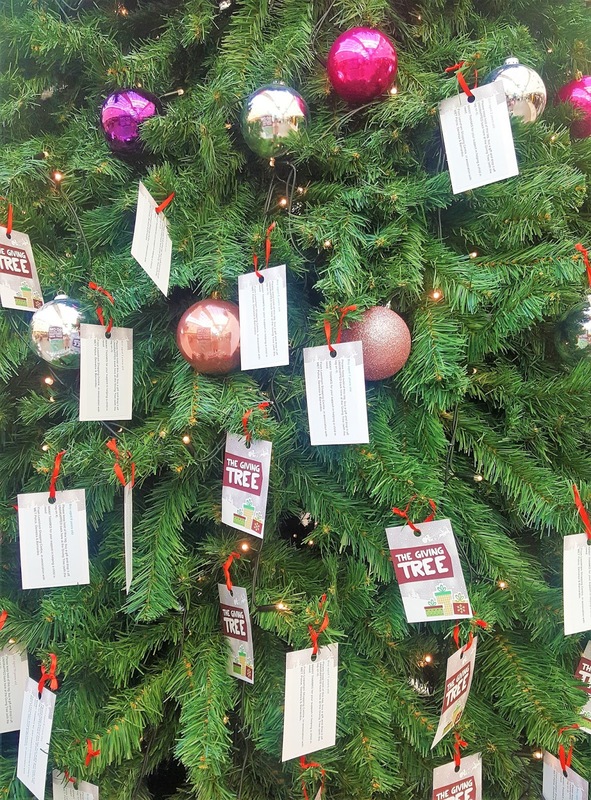 the idea of the charity tree is simple: grab a tag off the tree, purchase a gift for the child described on it, and then leave it in the collection box underneath - unwrapped, with the tag attached. the collection box will then be distributed between the two charities in time for christmas, so that no child in the borough will go without a gift this holiday season. last year, the giving tree collected more than 700 gifts, so the hope it that this year's loot is bigger, and better. i picked a tag for a ten year old girl, and was instantly confused.. i don't know what pre-teens like these days! while i was shopping for her (and everyone else i was shopping for, mind), i.. well, i did a bit of window shopping for me too. 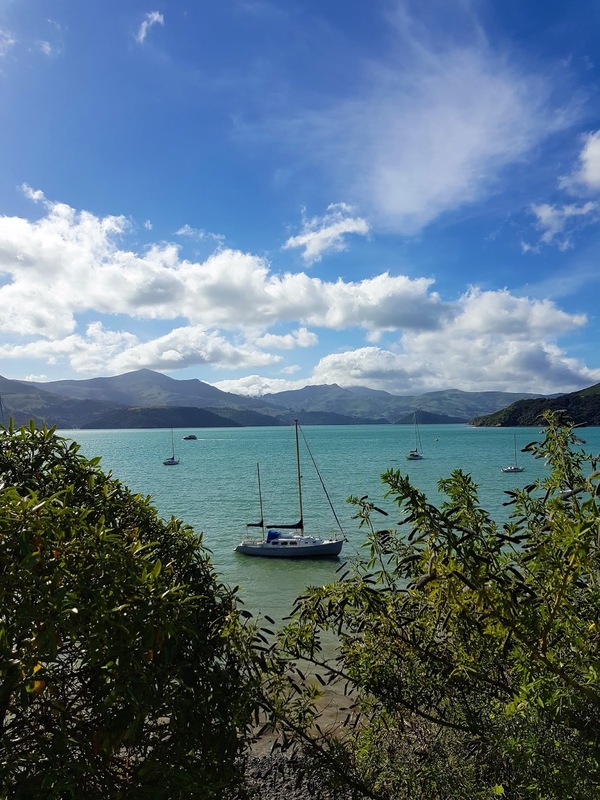 i didn't really create any wishlists this year, and no-one's really asked what i'd like, either. i hope that's because i'm *totally easy* to buy for, and not because i'm not going to get anything (christmas is the time for giving, so gimmmme the thiiiiigs!).. but if not, and *you* still have to buy me things, then there are tons of things that i'd be thrilled to open still sat on the shelves at lewisham. for example, the perfume shop has that new marc jabobs perfume i've wanted since i smelt it in the airport on the way to slovenia; t.k.max has a whooole bunch of pretty blankets and backpacks and neon lamps that would suit me to a tee; marks and spencer has all those snuggly dressing gowns and slippers that you look forward to opening at christmas; new look is on sale at the moment, and yeah, i love new look; shoe zone! they have some brilliantly warm hiking boots that i think would come in handy for my wintery trips; sainsbury's sells gin. gin. 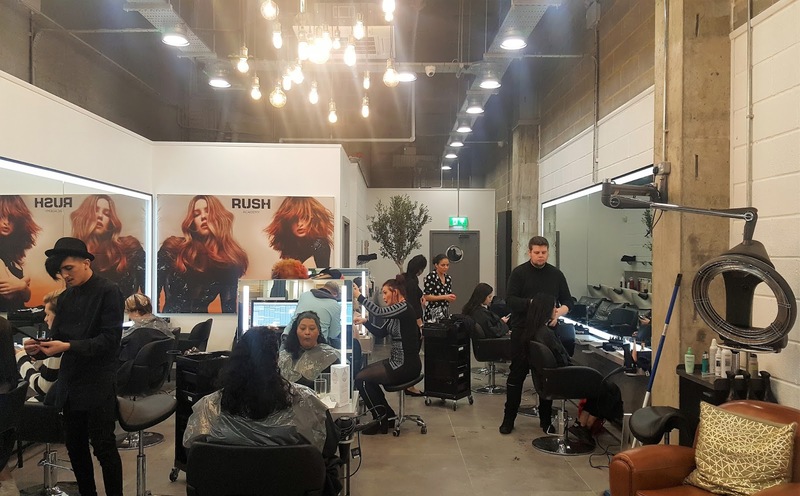 there's another new addition to the lewisham shopping centre, other than the tree and all its lush decorations: rush hair and beauty. 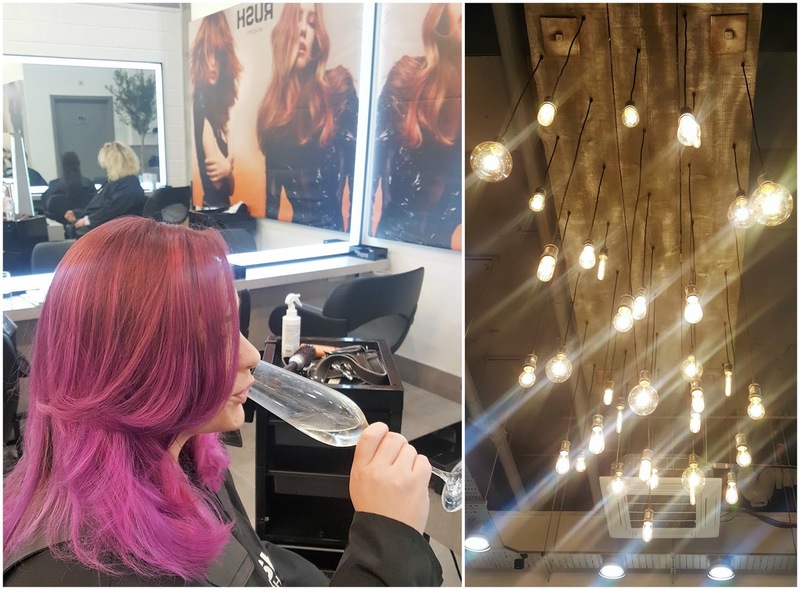 the award winning salon chain is the first of its kind to open in the lewisham centre, anddddd while they still had their "opening weekend" offers on, i had to "rush in" (sorry) to take advantage for my twice-yearly trim. 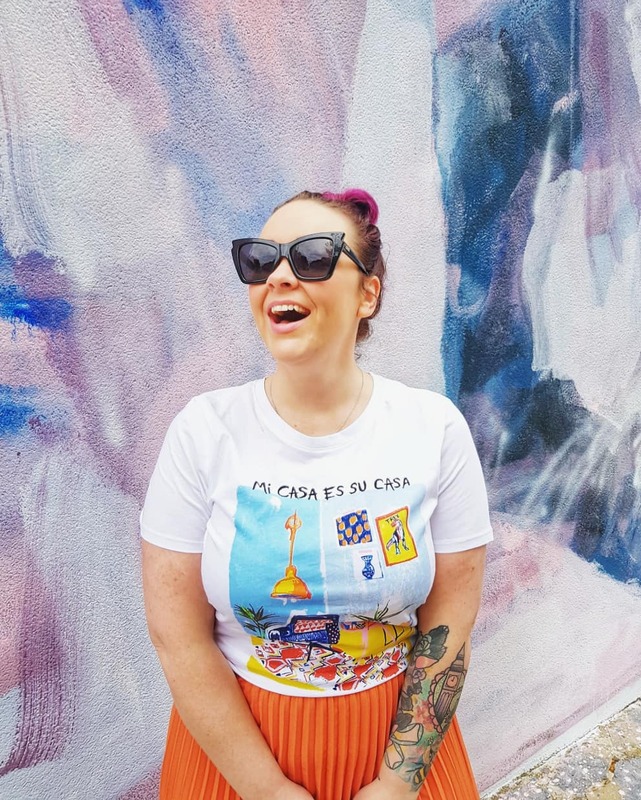 style director linda was the dreamiest stylist i've ever had, and we chatted travel and what to buy a ten year old (books. 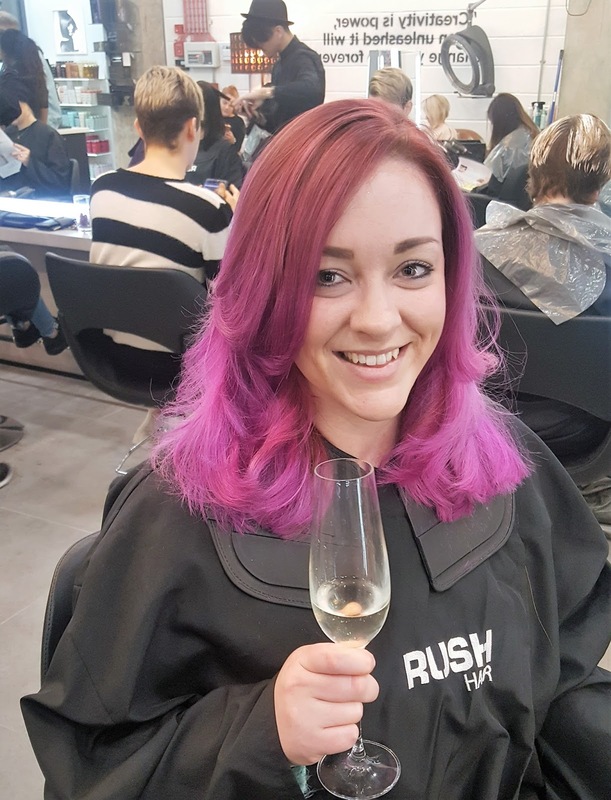 i bought her books) and christmas plans and did i want another prosecco, and when she insisted on blow drying some waves in to the finished product despite me telling her it was pointless, she did it with a cheeky smile on her face. i love when people think they know my hair better than i do. still, i'm pretty pumped with the swishy result, and couldn't recommend linda more! (in fact: if you book with them and tell them i sent you, you'll get 50% off a cut and blow dry with her too!) in fact, i felt so swishy after the blow dry that i immediately popped next door and had my nails done to match my new do, too. that's right: completely christmas-ready all under one roof. can't complain at that. 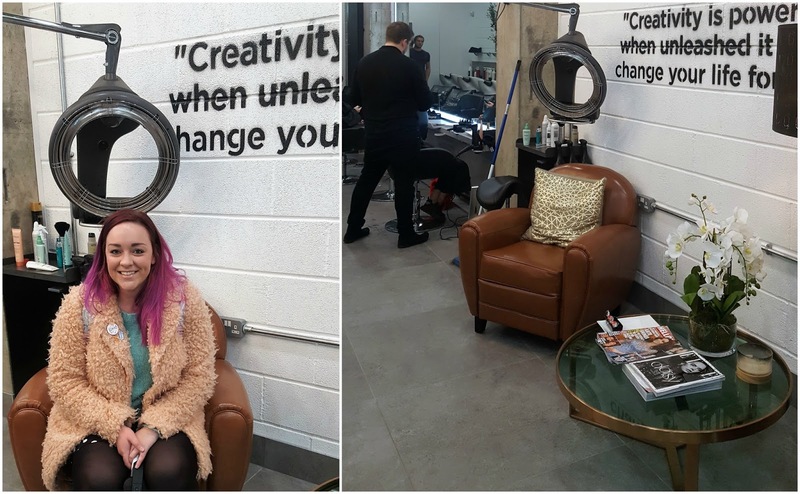 *i was a guest of rush hair and beauty, and this post was written in collaboration with lewisham shopping centre. all words, naturally, are my own.